We will tour the Habitat for Humanity Global Village on Tuesday, April 2. (No fooling!) This trip is for children in grades K-6. Meet at the church at 8:15am and bring a lunch. After the tour, we will eat lunch at the covered pavilion on the Village campus. Then we will go to the AAA Fun Park in Albany GA. We’ll be home at 4:00pm. The cost of the trip is $20 and you may bring extra money for extra games. Call the church office to reserve a spot! 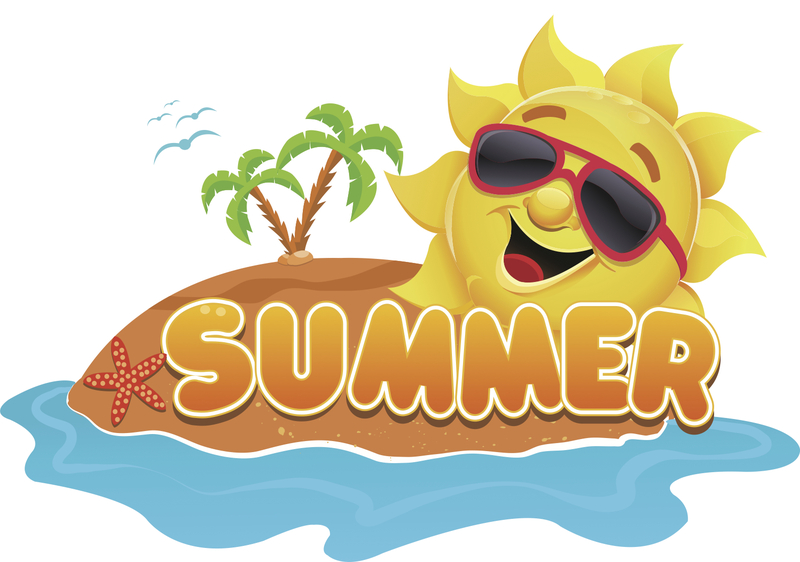 Vacation Bible School will be June 17-21, 8:30-11:30 each day. We hope all children who have completed PreK-4th grade will join us to find out how Life is Wild, God is Good! Click here to register online. Youth and Planet 56ers will also have an online registration this year to let us know who wants to help. Adults, we need you, too!! Contact Elizabeth Johnson, Laura Parkerson or Laurie Gunter and let us know what you can do!! Youth and Planet 56ers, click here to sign up to help. Our summer calendar is available now. We have tons of trips, mission activities and Vacation Bible School planned and ready. For all events except VBS, please call the church office to secure a spot. You may get a copy of the calendar from the office, or you can click here.